Why Has The Canadian Health Minister Created A Cannabis Task Force? The Canadian health minister is creating a federal task force to study the issue of cannabis. The Canadian health minister has proclaimed that a federal task force to study the issue of cannabis is in the process of being created. According to Health Minister Jane Philpott, the task force will examine and determine what would be the best regulatory framework for a system in which cannabis is legalized. She also discussed what are to be the main concerns and considerations of the task force in its research. 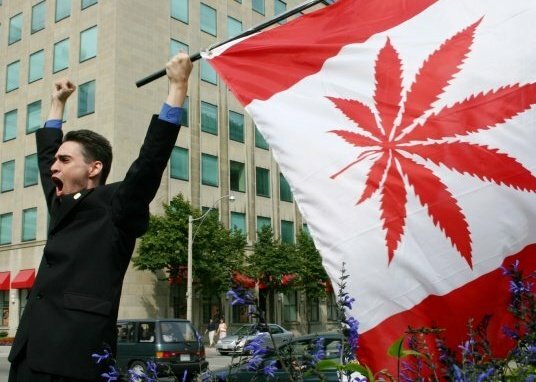 The creation of the task force has already been met with suspicion on the part of pro-cannabis activists in Canada, who fear that the task force will consist of individuals pushing harder-line restrictions and limitations of cannabis access. Jodie Emery, a pro-cannabis activist, has lobbied for a seat on the task force, claiming that her credentials and years of activism would bring an important pro-cannabis voice to the panel. 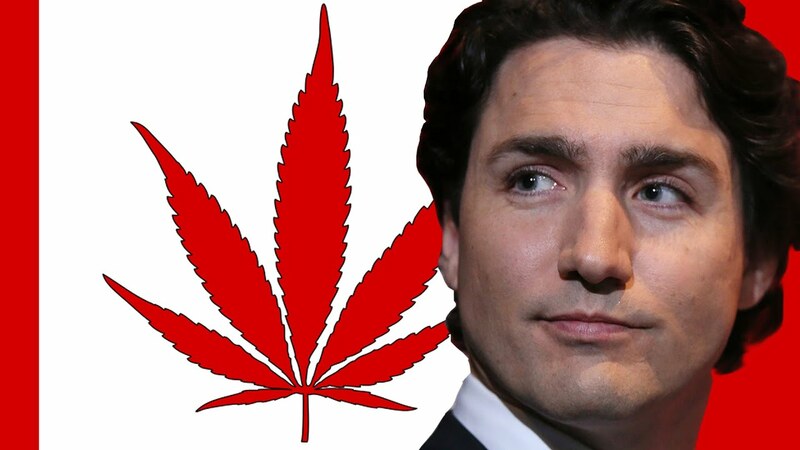 The government of Canadian Prime Minister Justin Trudeau has made clear that it intends to legalize and regulate cannabis by the spring of 2017. The announcement was made by Philpott herself at last week’s meeting of the UN General Assembly Special Session (UNGASS) on Drugs in New York City. The Trudeau government has maintained that the decriminalization of cannabis will not occur before its legalization. Therefore, activists will have to wait until next year for any changes in the country’s policies are to take place. Recent polling suggests that Canadians are on board with the prospect of liberalizing the country’s cannabis laws: A recent survey found that 68 percent of Canadians were supportive or somewhat supportive of cannabis legalization. What do you think of Canada’s attitude towards cannabis versus that of the United States? Let us know your thoughts on our social media or in the comments below.